I’m Alisha White: photographer, entrepreneur, and mover and shaker. When my grandpa bought me a vintage film camera at a garage sale, I fell in love with the art of photography. I documented life in black and white, obsessing over stolen moments and dreamy back light. I later moved to digital and decided to make a career out of something I loved. I diary love in all its forms, creating fluid, emotive images that become cherished art for my clients. I'm blessed to wake up every day to a job I'm passionate about and a life I can't get enough of! I love empowering women, and supporting small businesses. I'm a dreamer of big dreams, a believer in hard work, and an advocate of self love. I'm married to my lifelong best friend. I met Dakota at an Easter egg hunt when I was two. He was my middle school crush and my high school sweetheart; he has been and always will be my person. This past December we got married in Jamaica surrounded by everyone we love. We own a house on the east side of Evansville, Indiana, that doubles as our home office. Together we share the space with a very precious miniature golden retriever named Inara. We're dog people. We love the Evansville community, anything fresh from the farmers market and traveling frequently. 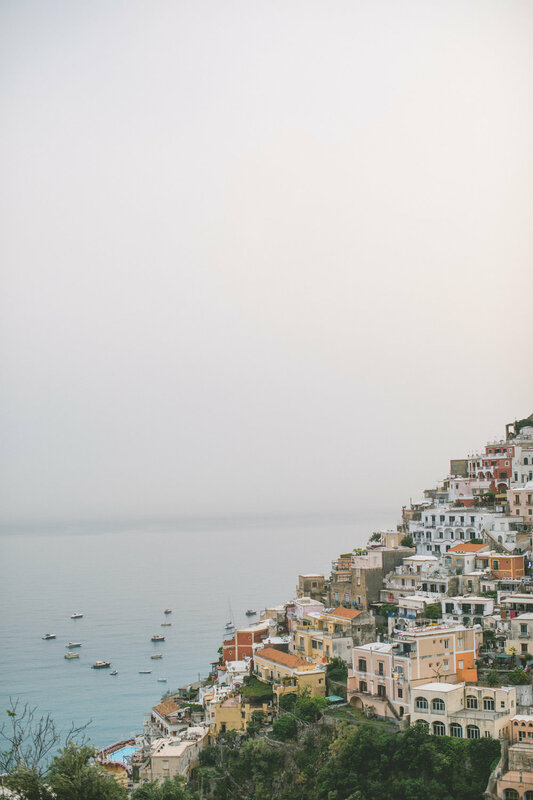 Our love for travel has enriched our relationship, and we’ve been privileged that our work has taken us to beautiful exciting places all over the United States and Europe -- our favorites being Italy, France, and Spain. We love experiencing new cultures and trying new food. Dakota never visits someplace new without hitting the local coffee shops, where I’m mostly in it for the gelato. We're happiest where it's sunny and the ocean is close, and we jet someplace tropical at the first sign of chilly weather. We'll never get enough of St. Thomas, and in my heart I wish I was always on island time.